Mike, Adam and Cal head back to Gotham City to review BATMAN FOREVER, the next installment in the DC Comics franchise. 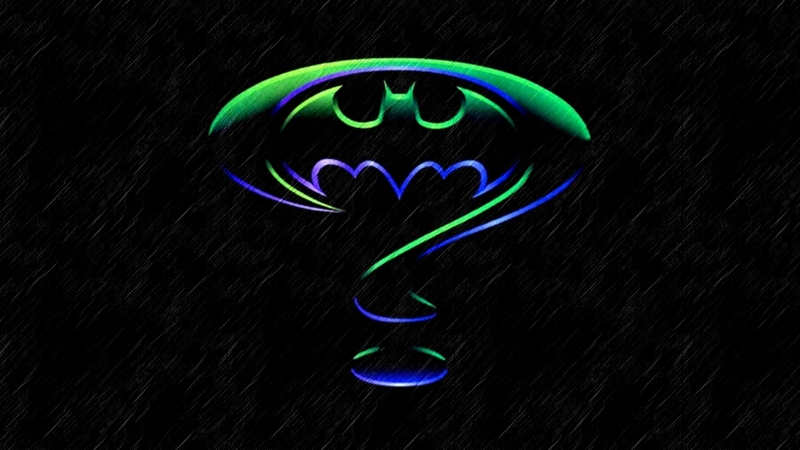 This time Batman takes on Two Face and the Riddler, will it score the high Jury verdict the first two received? Join us to find out!